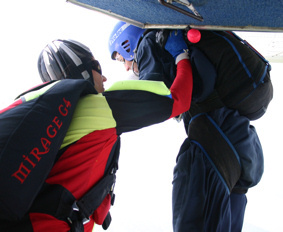 The IAD method of training skydivers is basically a modified type of static line jump. 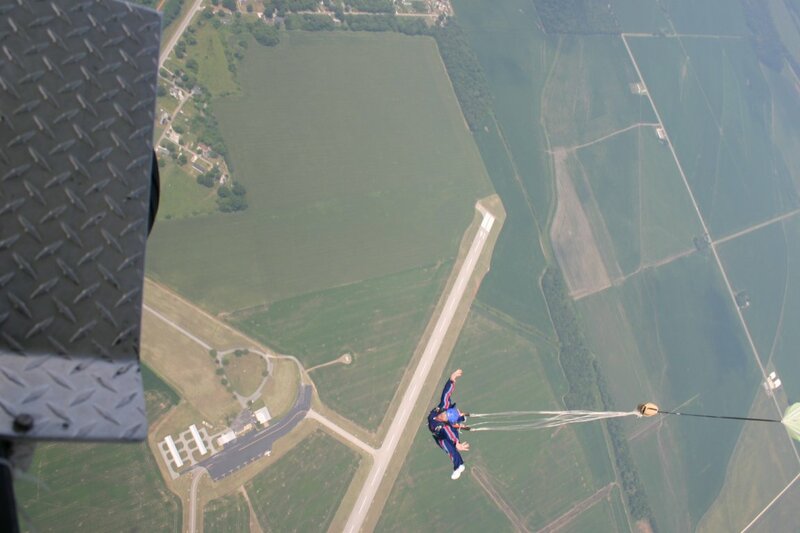 Instead of an actual static line attached to the aircraft, your instructor deploys your parachute as you exit the aircraft, typically at 4500 feet. On completion of class your equipment will be fitted for you. After a review of equipment you will board the aircraft, ride to jump altitude, and then exit the aircraft when signaled by your jumpmaster. 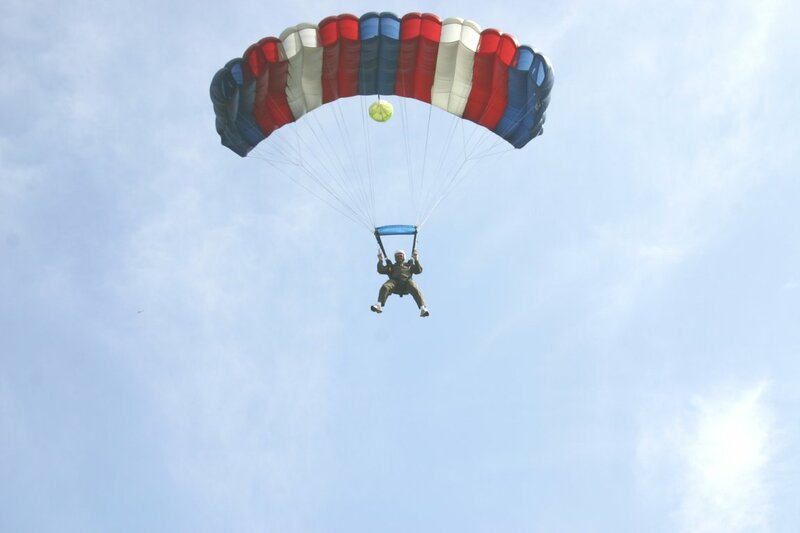 You'll feel a brief sensation of free fall before your parachute opens and you begin to maneuver to land your canopy in the landing area, guided by ground to air radio. 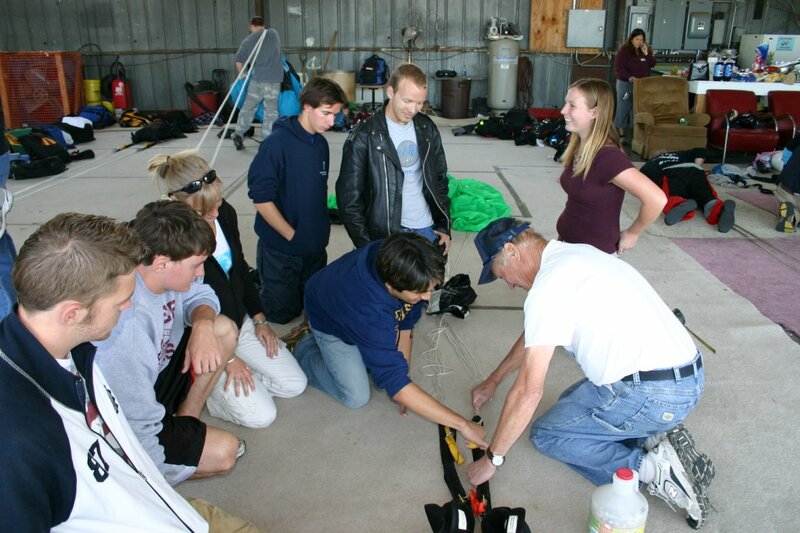 After picking up your canopy and returning to the hanger area you will receive a critique from your jumpmaster. 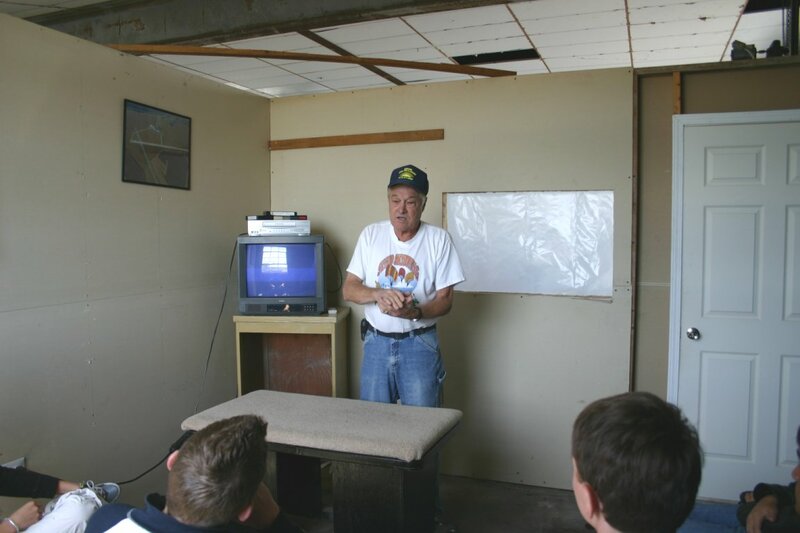 Your classroom instruction covers everything you will need to know to make your first jump by yourself. 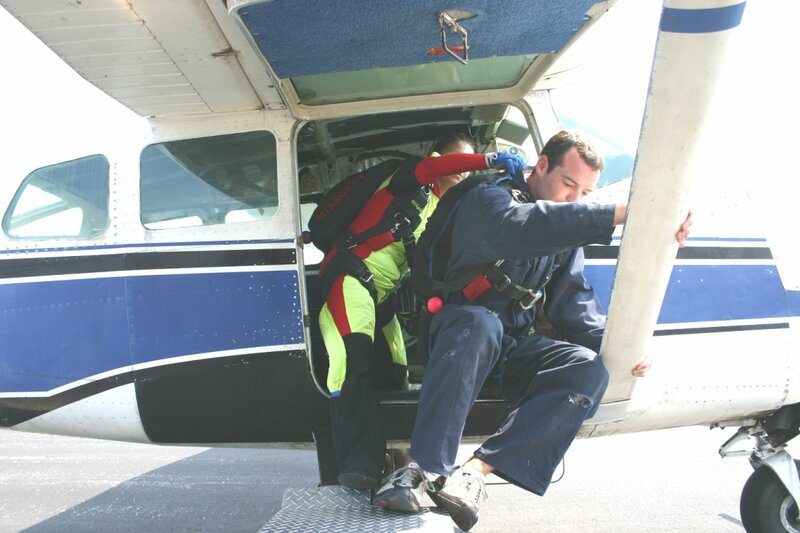 Your instructor will teach you how to exit the aircraft, how to control the parachute, how to make a soft landing, and how to perform any necessary emergency procedures. Wear clothes appropriate for the weather. We furnish jumpsuit and helmet. Good fitting tennis shoes or hiking boots (no hook style laces) are required. Most modern skydiving equipment no longer has a ripcord to deploy the main parachute. Instead, a small pilot chute (usually about 26 inches in diameter) is thrown into the wind stream. This inflates, pulls the main container closing pin and extracts the deployment bag, inside of which is the main parachute. 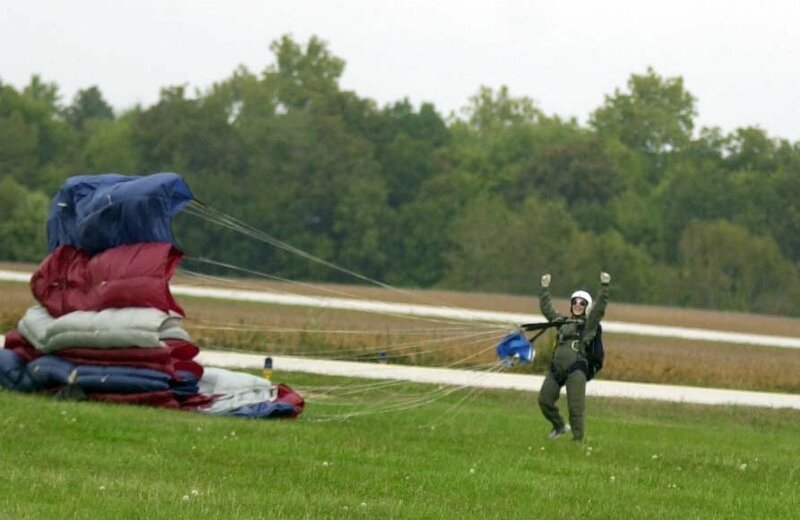 When the lines are fully payed out, the parachute comes out of the deployment bag and begins to inflate. This entire sequence happens very fast, and is incredibly reliable. 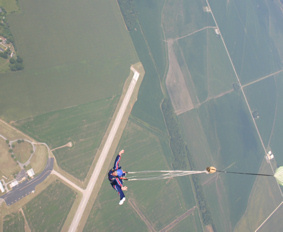 Normal progression to freefall requires making at least five IAD jumps, to include three satisfactory practice pilot chute pulls. 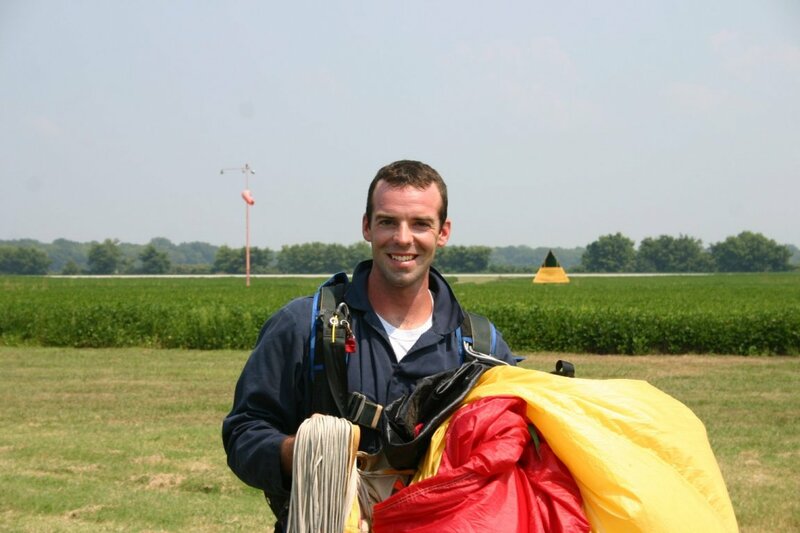 Once you are cleared to deploy your own parachute, you will have more tasks to perform, progressively designed to teach you the techniques needed to master the art of free fall. Free fall time is increased during your progression allowing you to perform more maneuvers and jumpmaster for yourself locating your own exit point. You will even learn to pack your own parachute! 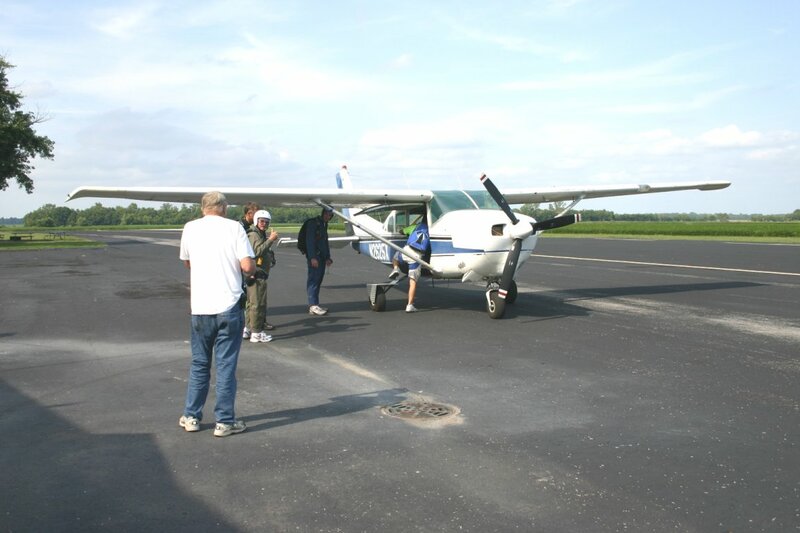 SEMO Skydiving serves Cape Girardeau, Sikeston, and Poplar Bluff, Missouri, as well as Paducah and Murray, Kentucky, and SIUC at Carbondale, Illinois. 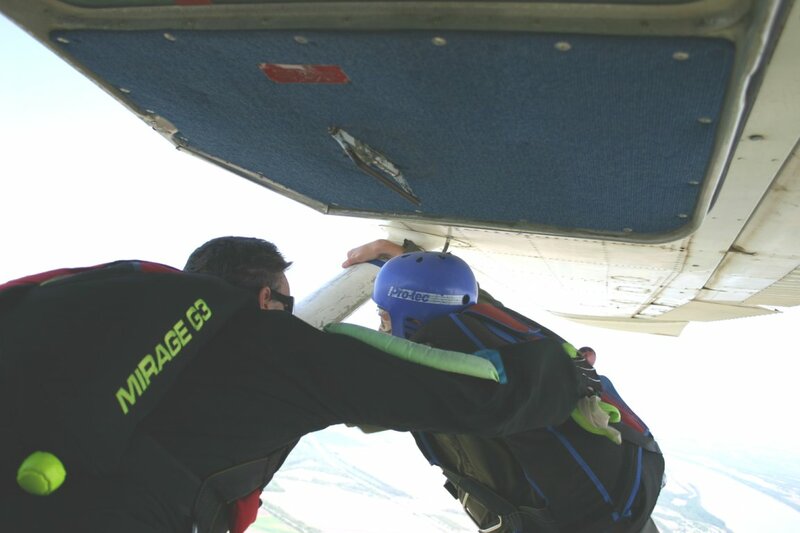 If you have any questions at all about making your first skydive, give us a call. 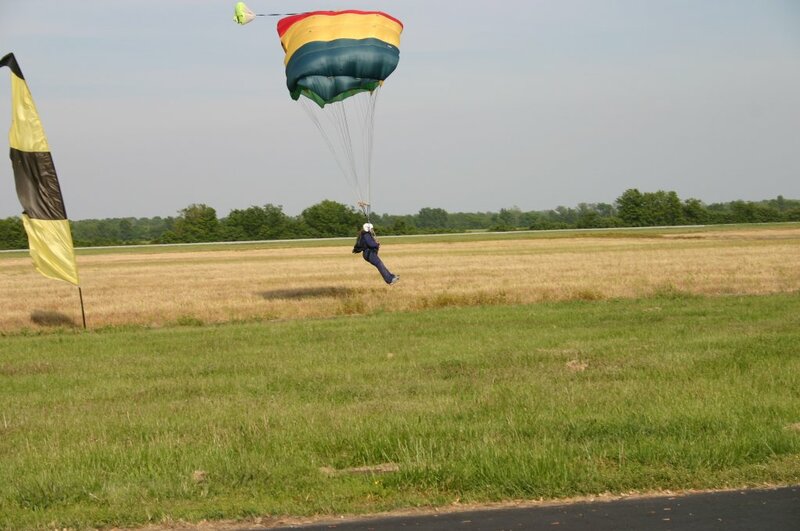 The official organization of parachuting in the U.S.